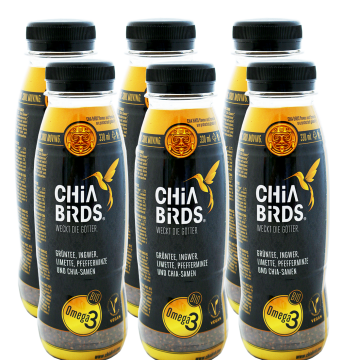 Products Archiv - CHiA BiRDS - weckt die Götter. 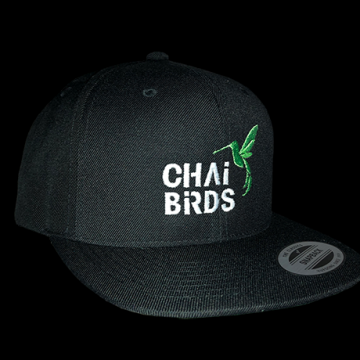 Super cool Baseball Snapback Cap CHAi BiRDS Edition. 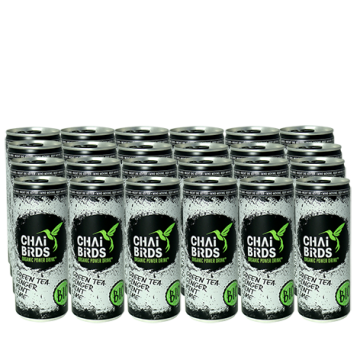 Urban Streat Wear by CHiA BiRDS.